Custom Made-to-Fit Suits: Next Fashion Trend in the Market? In the early days, you need to spend a couple of hundred bucks in order to make a custom-made suit – the suit that will measure to your exact body specifications. But, nowadays, its all due to the internet and the rise of the e-commerce industry, personalized suits are getting much more affordable by the day. The founder of Permanentstyle.com, Simon Crompton said that even though in the luxury menswear market, suits sell for thousands of dollars. But if a customer has a moderate budget, then the person can easily opt for an online personalized system for custom dress shirts. The main benefit of opting for personalized suits is that the user can order anything, he or she likes. And that is itself a very exciting thing as well. With the increase in customer involvement with social media and certain photo apps like Instagram, companies are opening users to a whole new world of clothing personalisation. The modern customer will always know what she or he wants, so by using pictures from Instagram or Pinterest, customers order the exact style they’re looking for. The e-commerce websites also help users to look through various apparels and styles, like the trench coat men, and order the perfect one for themselves. In the country of China, a tailored suit mostly takes around $300 to order, and two weeks to arrive. From a cost to quality perspective, users will be more happy with the suit getting custom made online, than splurging another $5000 on a new suit, that will not be according to your body measurements. As it was said by Mr Crompton, it is all about the personal touch that users like to have. Also, another thing to note here is the costs as well – getting a branded suit will cost you thousands. 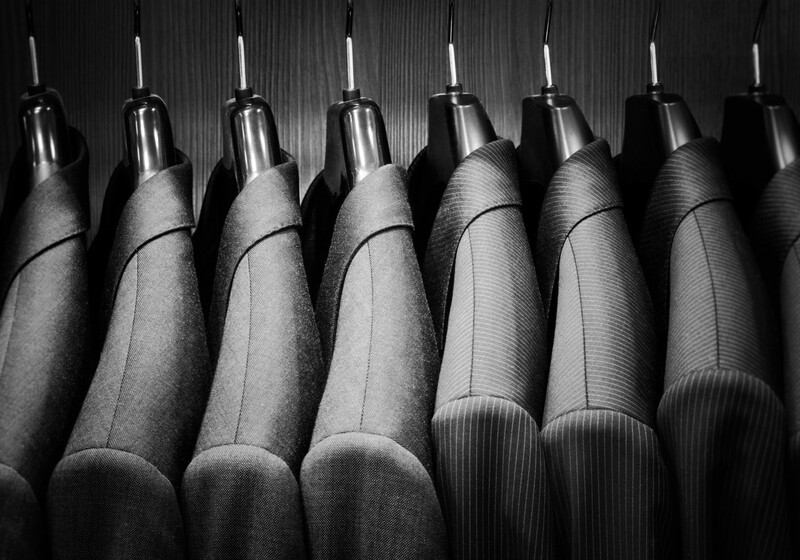 Now, the online personalized suit service can be used by anybody, be it the budget user or the rich user. These two reasons are the sole contenders for making custom-made suits so much popular and a growing fashion trend as well. Even though custom-made suits are sewn and done by hand and machines, it will be time-consuming and there is no doubt regarding that. Still, it will be cheaper than buying a branded suit. Of course, there will be a significant difference in quality, and these budget custom-made suits can never match the material quality and the sewing structure of a branded suit. Also, online e-commerce business means that you will have a less physical presence, in terms of retail stores. This will indeed cut the overall costs of rent, employee salaries, commissions, bonuses, etcetera. Both customisation options for men and women are increasing day by day. Women do have a upper hand when it comes to personalising dresses, as a woman can not only get the dress built to her body measurements but also add extra designing work for extra money. Women can choose from different necklines, styles, sleeve lengths, etcetera. When it comes to fashion, women are ahead by a country mile than men, in terms of varying styles.